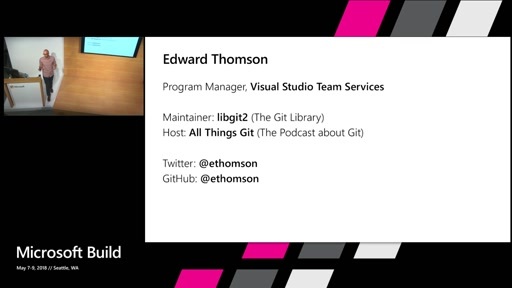 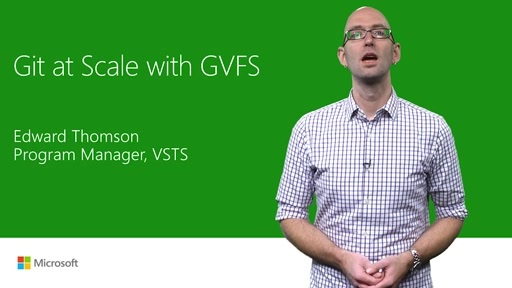 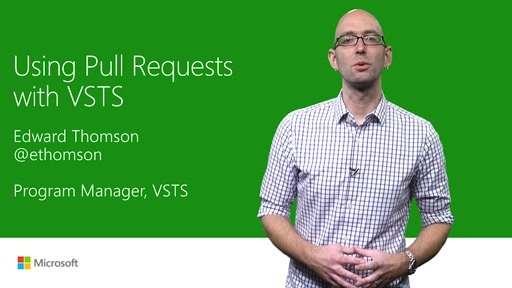 Support for Git was added into Microsoft Visual Studio 2013 and Team Foundation Server 2013. 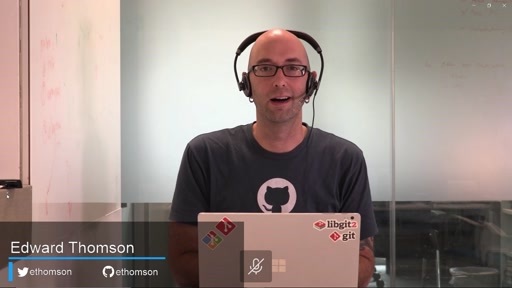 In this session, learn more about why you might want to use Git for your next project, what makes DVCS a powerful model for software development and when you might want to choose Git over TFVC for version control. 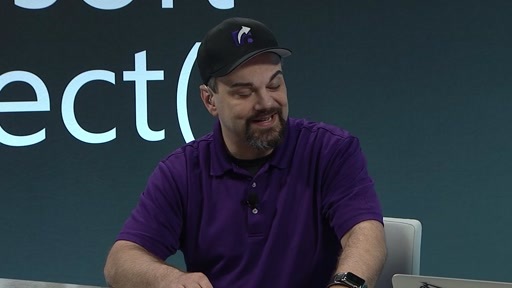 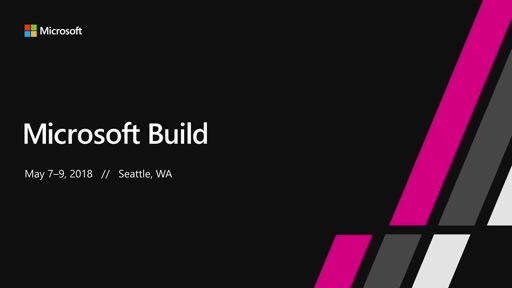 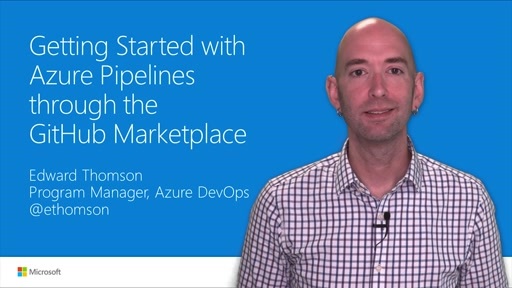 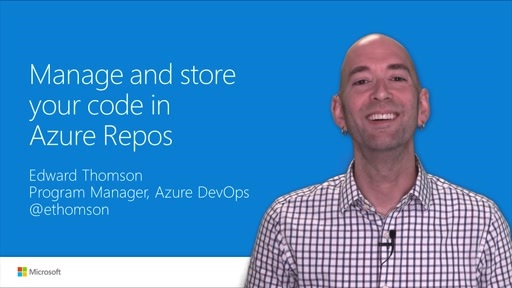 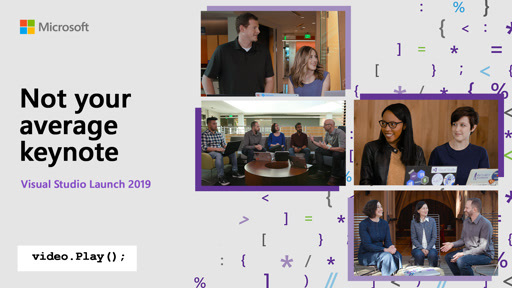 Learn about the fundamentals of a repository and how to successfully collaborate using Git in your Team Foundation Server or Visual Studio Online account.